Nirupama Sekhar is a Master's graduate from the London College of Communication. She works in graphic design and illustration. 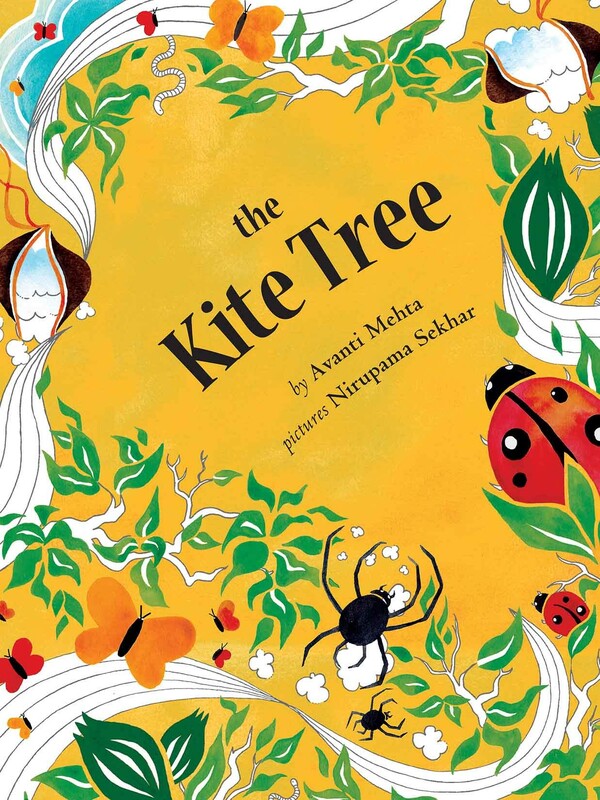 Her fine strokes and flowing lines can be seen in The Kite Tree. 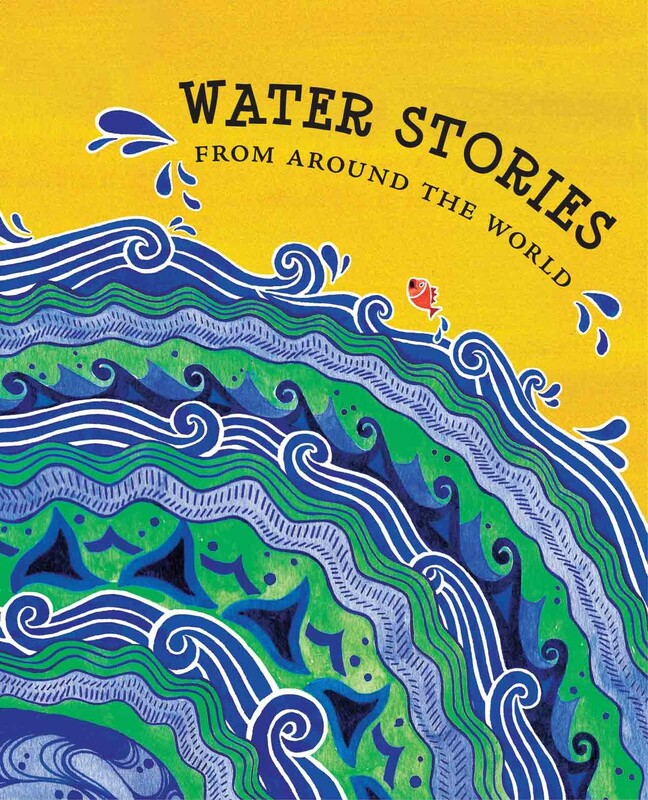 She has also illustrated the well-received Water Stories From Around the World for Tulika.